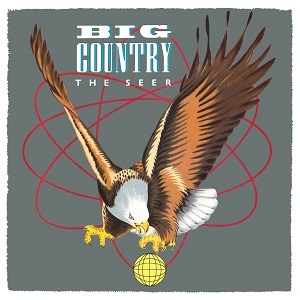 Big Country fans are in for a treat this year with four of the band's albums getting reissued in remastered and expanded forms. Being slightly cynical I suspect the decision to re-release these albums has been triggered by the fact that "One great thing" has been used in the advertising campaign by the "Yes" faction in the Scottish independance referendum, but whatever the reason, it's fans of Big Country that are the winners here. There are some great songs on these albums including four singles that reached the top 30, and which as a result are widely known. Three of the albums reached the top 10 in the album charts while the fourth just scraped into the top 30. In case you're wondering why "The Crossing" isn't included in the albums being re-released, it was given the deluxe edition treatment two years ago. 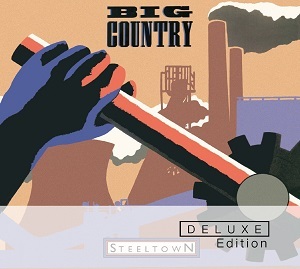 A great set of re-releases that will please all Big Country fans.